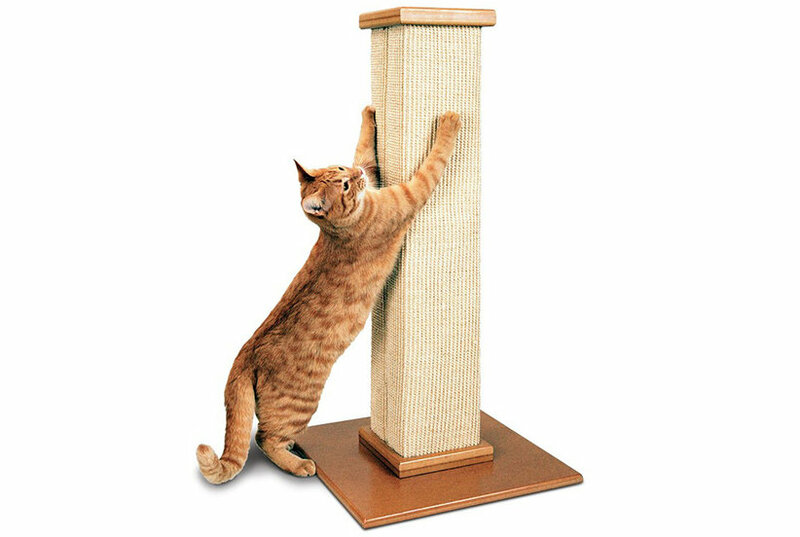 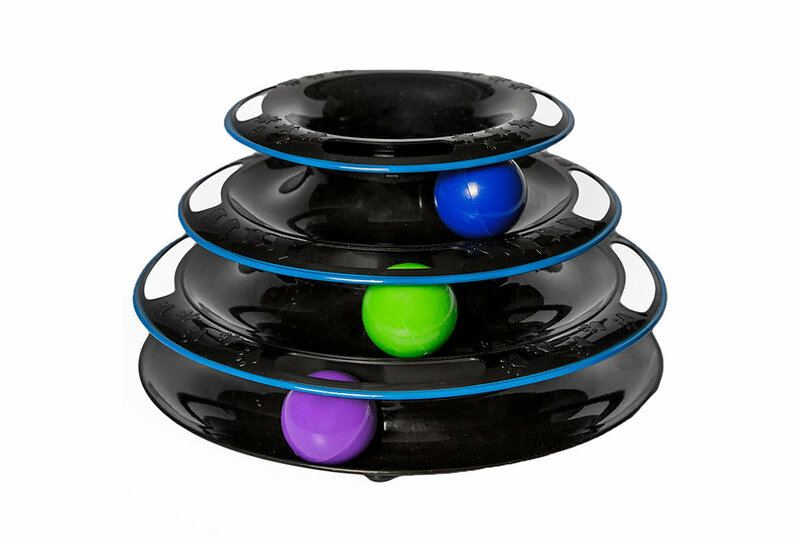 Colors: CreamGrayDimensions:23.6" x 19.7" x 69"
Keep the kitty occupied with this selection of scratchers and multi-level platform that assemble easily and provide hours of cat enjoyment Size: Large. Color: Cream. Gender: Unisex. Age Group: Adult.